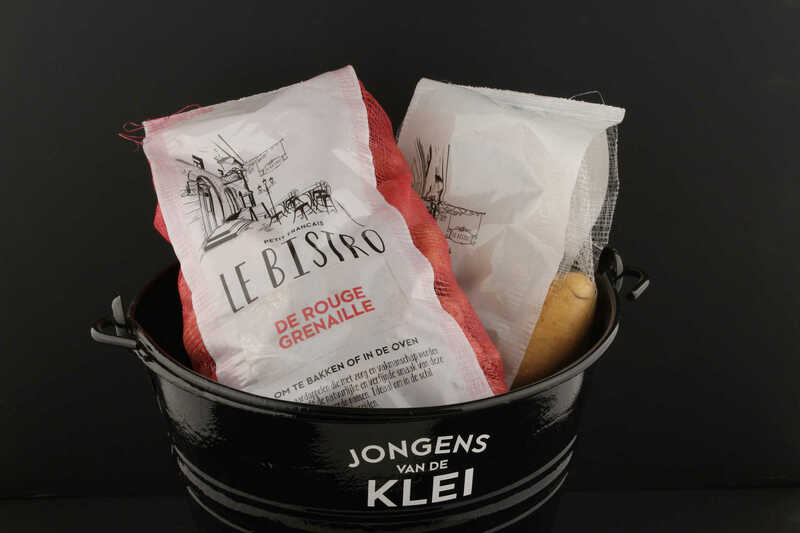 Landjuweel is the specialist in washing, sorting and packaging potatoes for the retail market. With our extensive knowledge and experience, we deliver daily a high contribution to high-quality end products. We treat our environment in a conscious and wisely manner. We are always focused on the future. Cooperation in the chain is getting more and more important for all parties to be successful. We are highly informed about trends and developments in the whole sector. We are precursor in innovation and like to share our knowledge. We follow the road from a trusted packaging company to a strong brand with authority and knowledge.